Bob Schoeni is Professor of Economics and Public Policy and Director Co-Director of the Panel Study of Income Dynamics, a national panel survey of families assessing issues of poverty, income, family formation, wealth, and health since 1968. His teaching and research interests include program evaluation, welfare policy, economics and demographics of aging, labor economics, and immigration. He worked previously at RAND, where he was Associate Director of the Labor and Population Program. 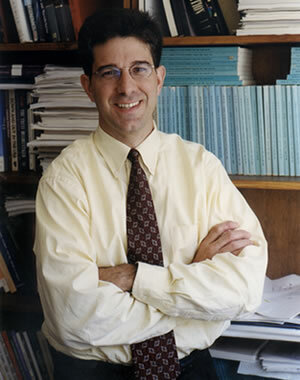 Professor Schoeni also served as Senior Economist to the President's Council of Economic Advisers in Washington, DC. Bob received his Ph.D. in Economics from the University of Michigan. Members of the Ford School community—welcome, and welcome back!